Home / At the casino / Are Live Casino Games the Future of iGaming? There is now a happy compromise for gamers that has come about in the form of live dealer games online. As lovers of card games, we’d all enjoy the chance to go out into the real world and watch or take part in casino games. However, this isn’t always practical. This can especially be the case if geographical restraints get in the way of you and your love of gaming. The development of live dealer games online has been rapid and has seen online gaming grow exponentially. The range of games on offer was initially often limited to just blackjack and roulette. Both of these games have their place, of course, but the chance to play a wider range of games (such as baccarat, for instance) has helped to push the development of live dealer games to the extent that they are now a mainstay of online gaming and one of the key drivers in growth for online casinos. As with many aspects of online gaming today, what a lot of live dealer casino’s appeal comes down to is freedom. Not everyone wants to play for hours on end, and there is no commitment to do so with live dealer casino. If you’ve had a stressful day and want to relax with a quick game, you can do so from the comfort of your own home whilst still enjoying that real human touch. The live casino makes use of real-time live streaming technology, which has changed the internet as we know it in the past couple of years and is closely related to the success of platforms such as Twitch as well as Facebook’s decision to allow users and pages to stream real-time content from their profiles. 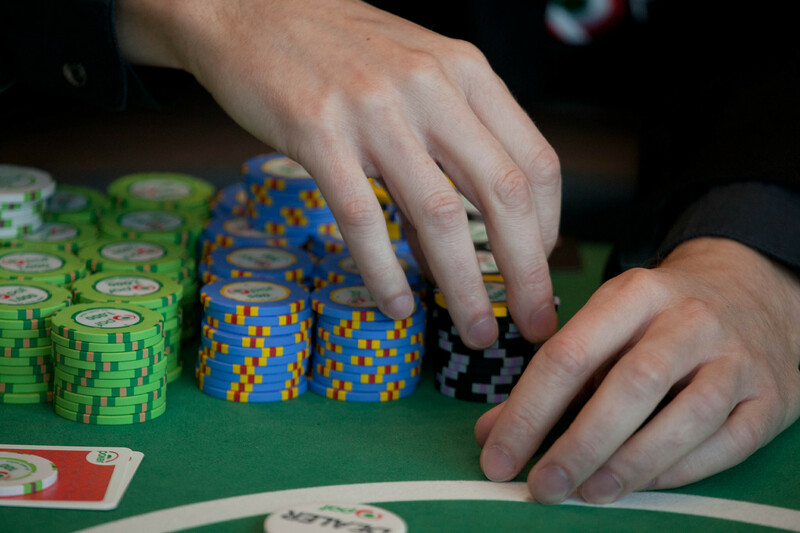 Players are thus connected to a real-life dealer who will interact with them right away, treating them as if they were physical guests at a bricks-and-mortar casino. Sophisticated RFID chips attached to the playing cards allow for an overlay of information on the player’s screen in terms of their own and the dealer’s cards. As live casinos matured, they’ve also embraced other forms of technology to the players’ benefit: in terms of payments, for instance, it doesn’t get much more flexible than using Bitcoin to play on a live casino. The virtual currency, widely regarded as being one of the most secure options for online payments, is now accepted across a range of industries, gaming among them. Whilst some operators offer Bitcoin as one of their many means of payment, a number of online casinos over the last few years have actually developed their technology and services purely around the concept of solely accepting payment via Bitcoin. One of the reasons that people who might not have previously enjoyed playing online games have taken to live dealing games is the chance to experience real interaction with dealers in a way that was previously impossible, especially when the games were simply AI-driven. Some players simply like the fact that the dealer is actually a real person and they can see a deck of cards in their hand, rather than hoping to be the benefactor of a randomly generated set of cards from a computer. Players can even choose to get dressed up to play, especially if they plan to sit down for a long session and want to feel part of the event. If they come back to the same table regularly, they can even start to build up a rapport with the table’s dealer, something that is only possible online nowadays with these unique live dealer games. Realism, flexibility in terms of location and ease of payment are just some of the reasons why live dealer games are expected to continue to grow in popularity in 2017 as the gaming landscape continues to mature and evolve. Along with that evolution comes responsibility from the casinos’ side to make sure possible barriers to growth are overcome, for instance adding more bilingual dealers and setting up more and more tables across the globe to cater for online players across multiple time zones. Be transported to Neverland with our top five most sumptuous casinos in Las Vegas.